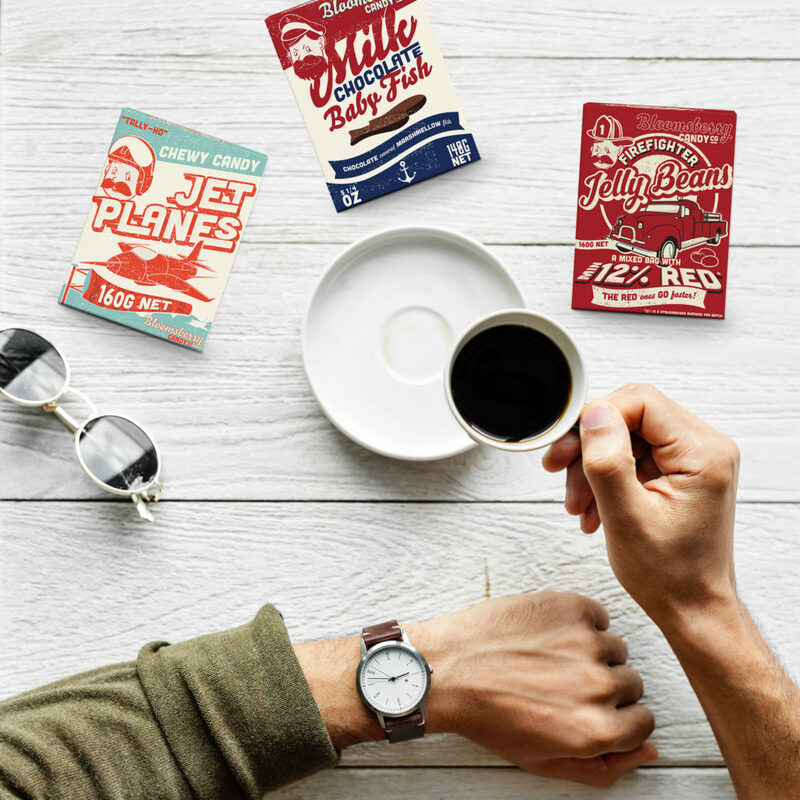 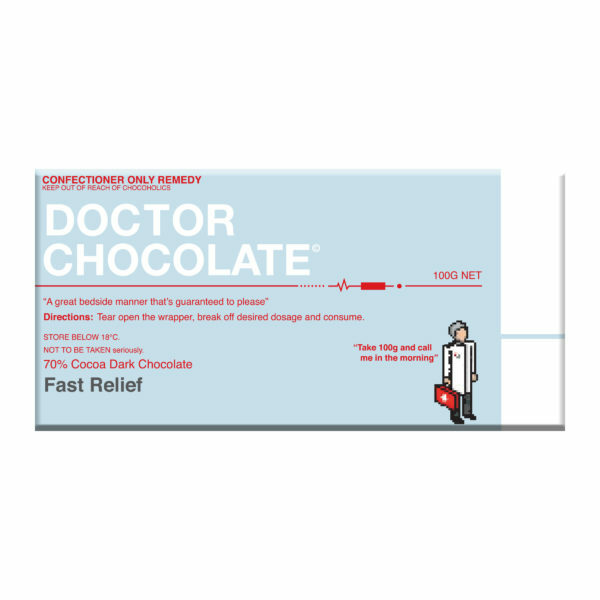 Designed to fit your lifestyle choices, The Bellaberry Chocolate 100g ‘EMERGENCY CHOCOLATE ®’ Dark Chocolate will meet exceed your most demanding expectations, whatever they are. 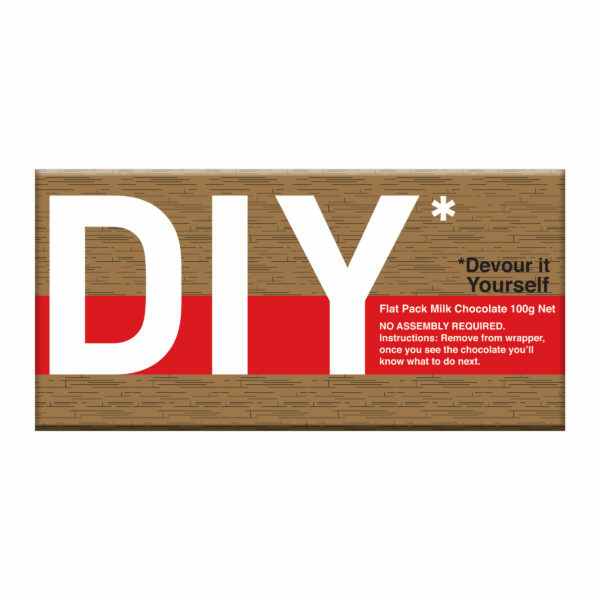 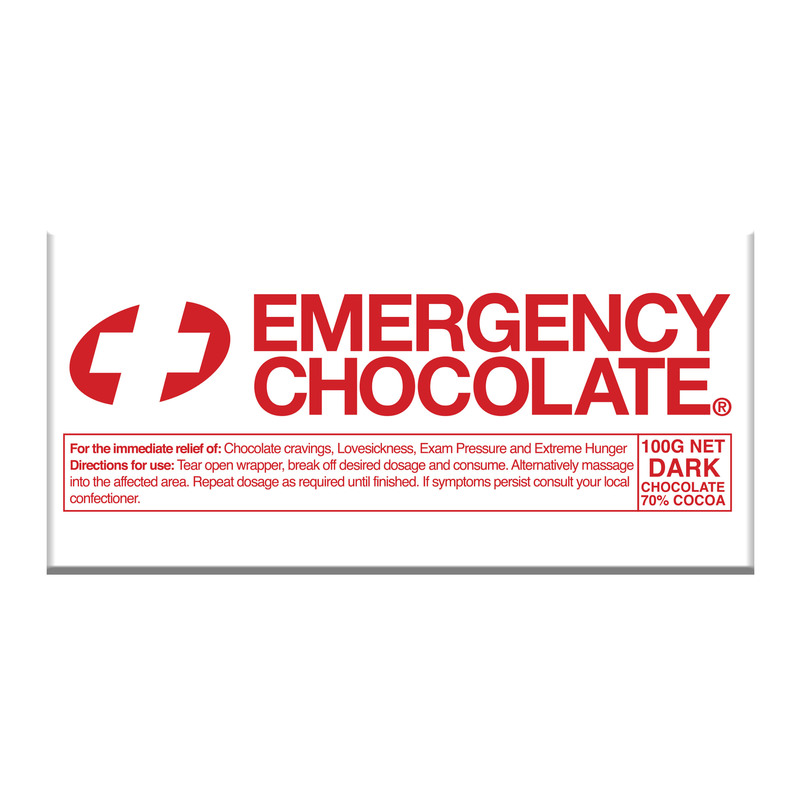 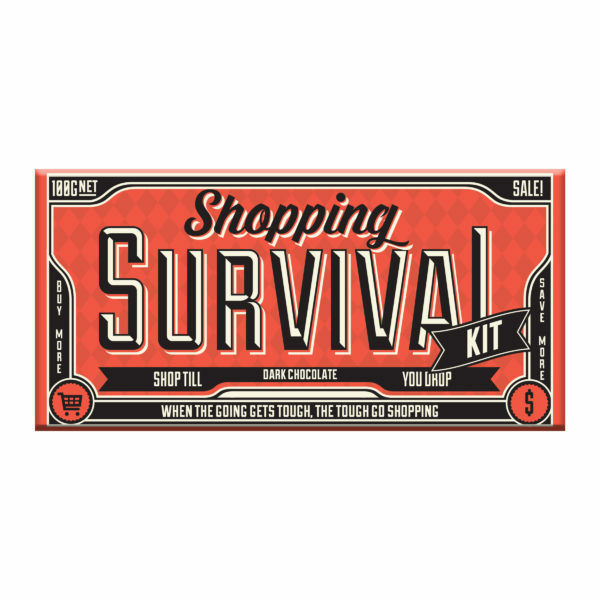 ‘EMERGENCY CHOCOLATE ®’ comes encased in a hard wearing matt laminated cardboard carton built to take all the knocks that your exciting action packed lifestyle can throw at it. 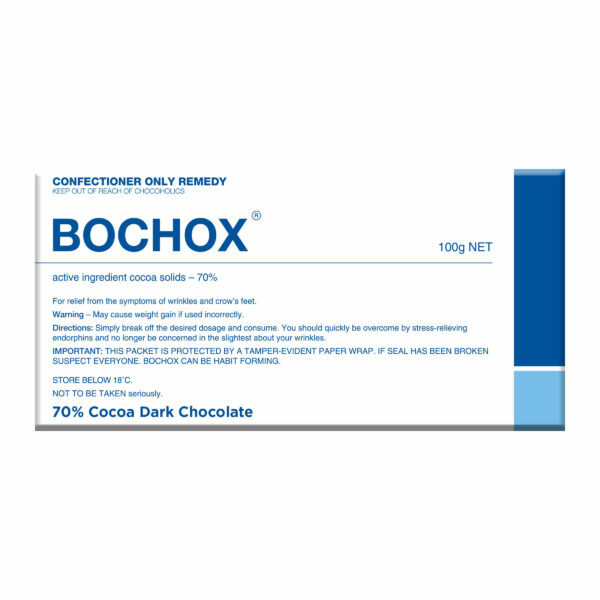 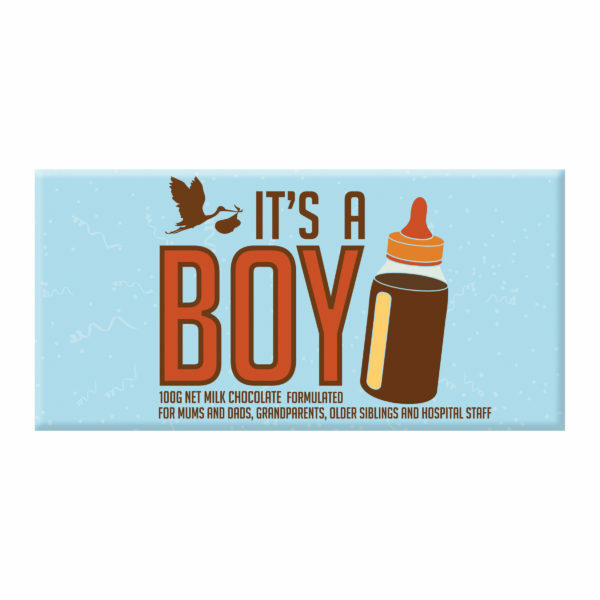 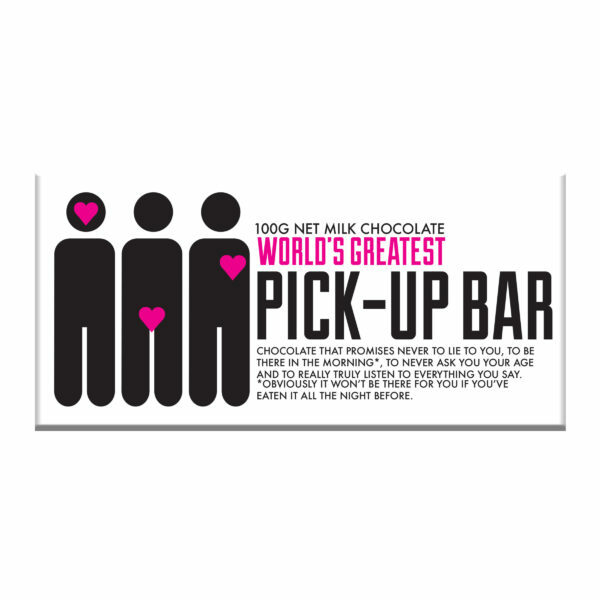 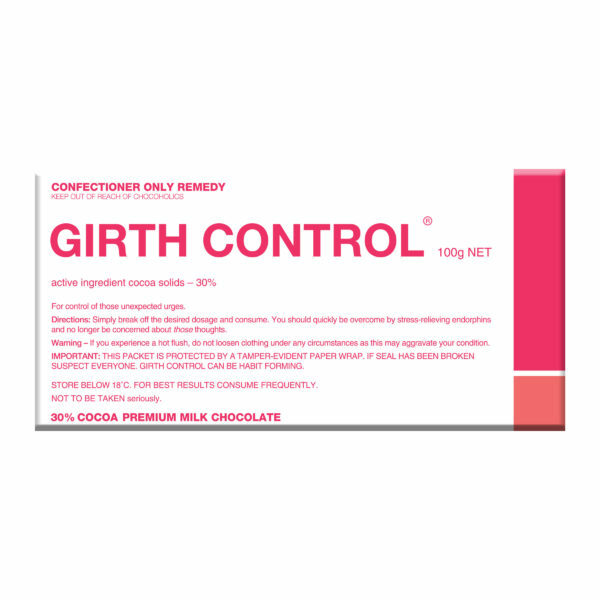 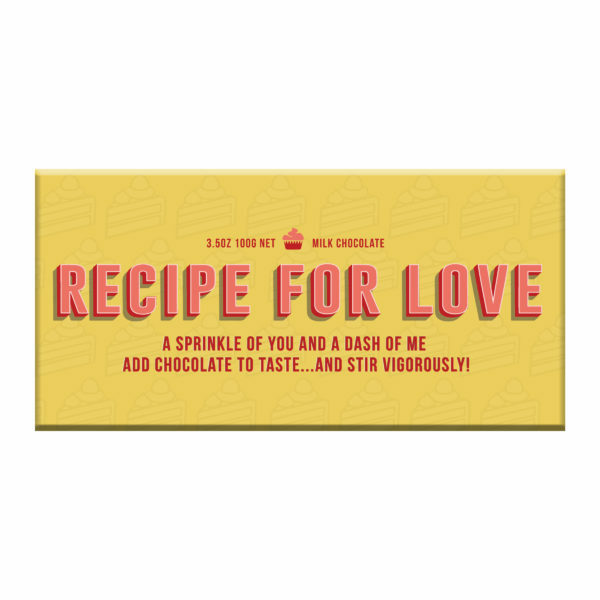 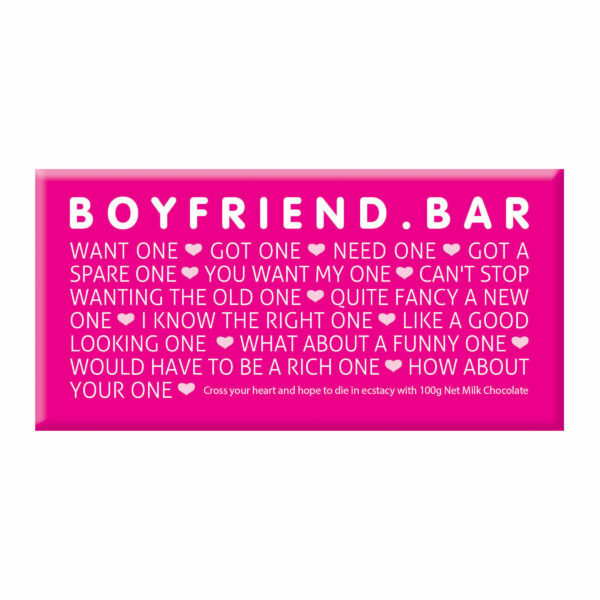 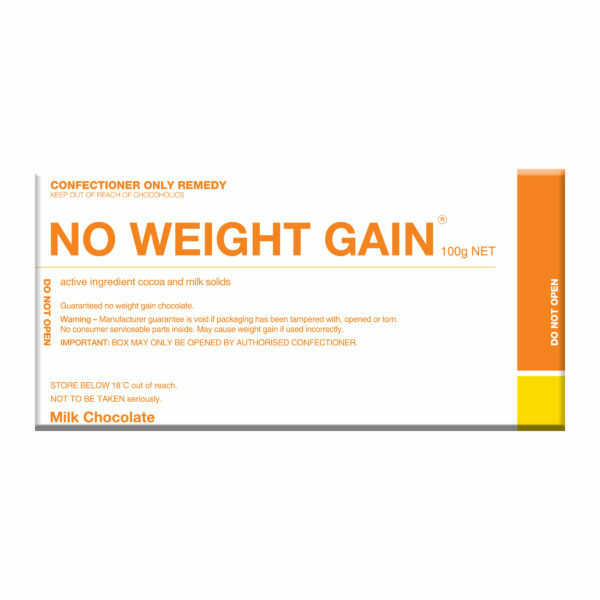 The consumption of this chocolate bar will give immediate relief for lovesickness, exam pressure and extreme hunger.